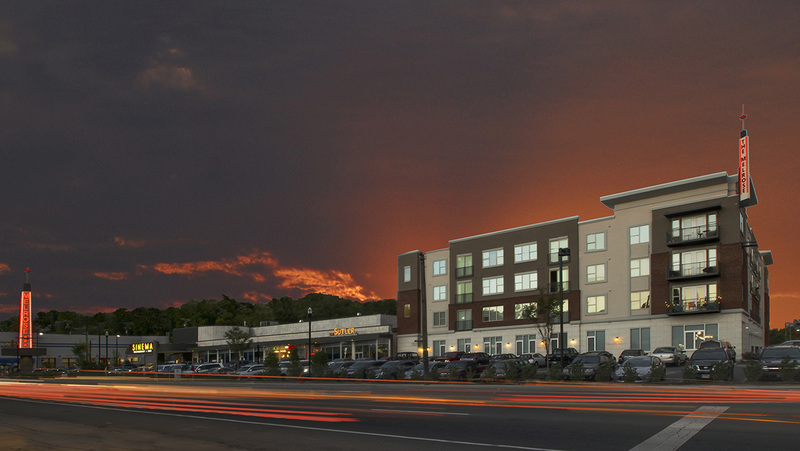 The Melrose - The Parkes Companies, Inc. 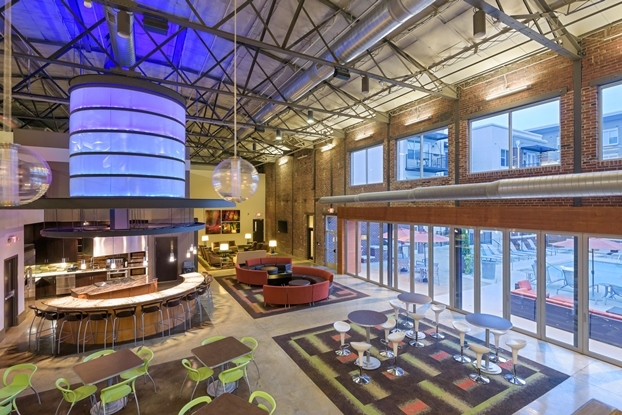 The Melrose is the urban redevelopment of the historic Melrose Theater and bowling alley in the Nashville, Tennessee satellite city of Berry Hill. 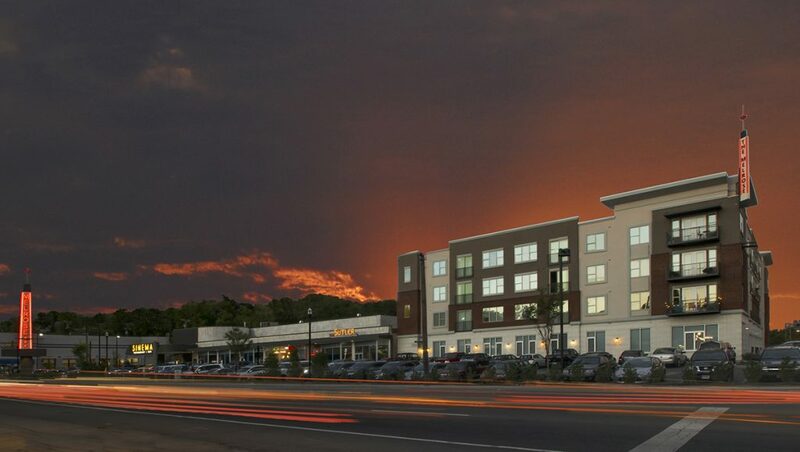 This mixed-use development includes more than 26,000 square feet of retail and restaurant space and 220 luxury apartments. 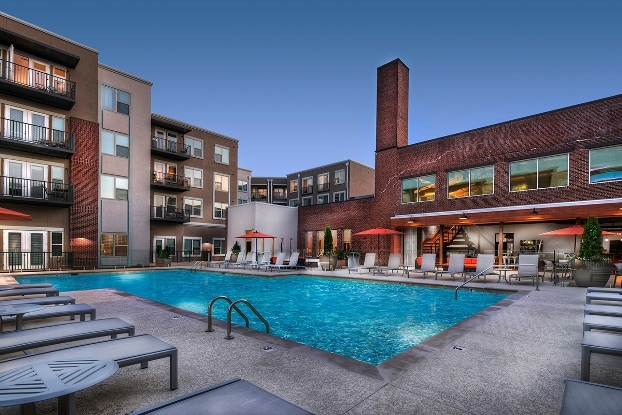 Amenities of the apartments include an interior fitness and entertainment center facing a beautiful outdoor saltwater pool, deck, and kitchen. 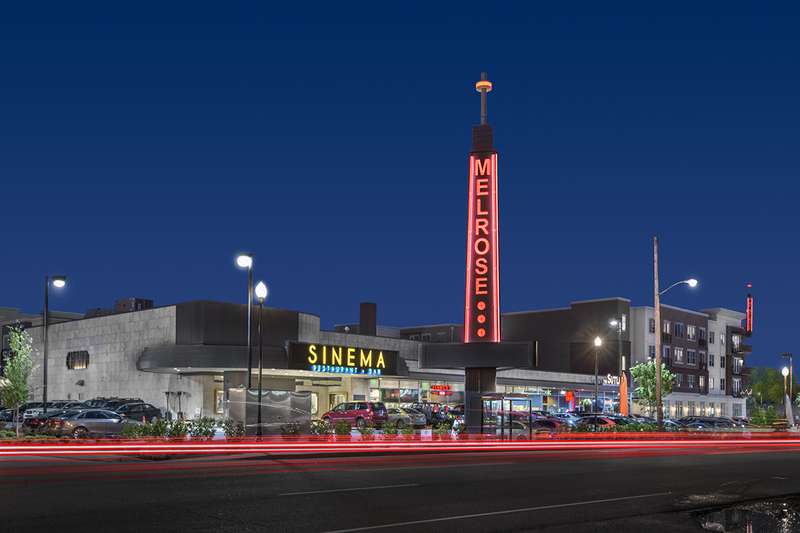 The Melrose has received critical acclaim since its completion in 2015. 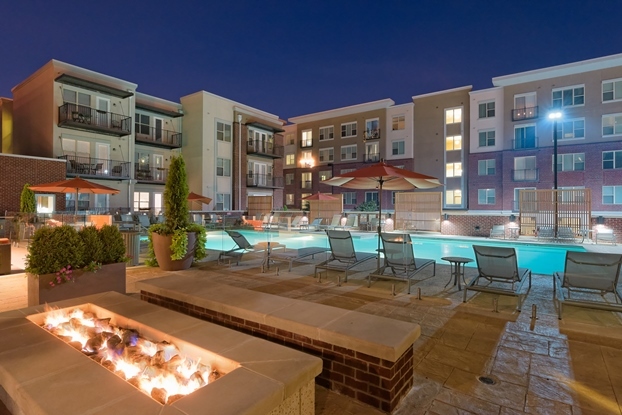 NAIOP 2015 Development of the Year Award for the Greater Nashville area.